Prince Edward Island, one of the four Canadian Atlantic provinces, is full of stunning landscapes and island hospitality. 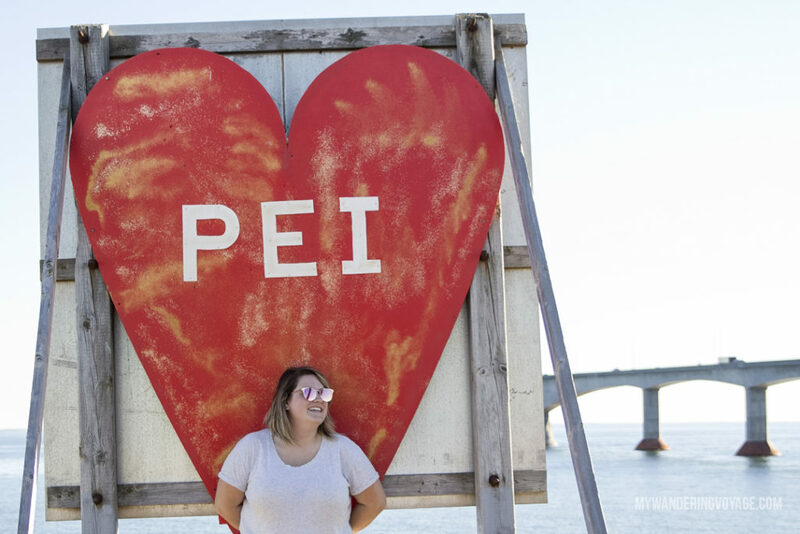 Known for its red-sandy beaches and glorious seafood, PEI offers a little something for everyone. 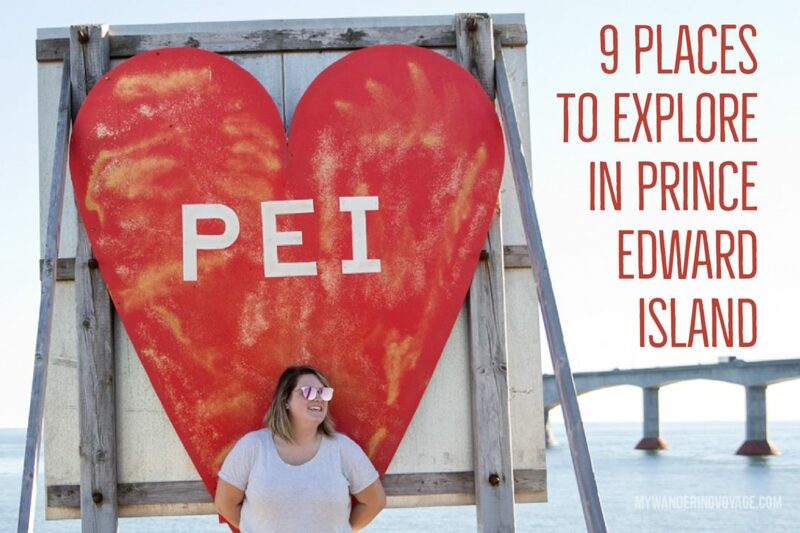 Here are nine places to explore on your next trip to Prince Edward Island. 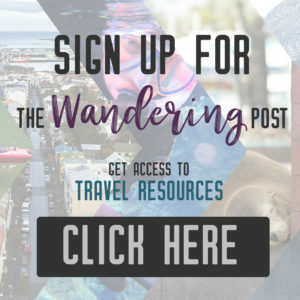 RELATED: Should you go to Peggy’s Cove? 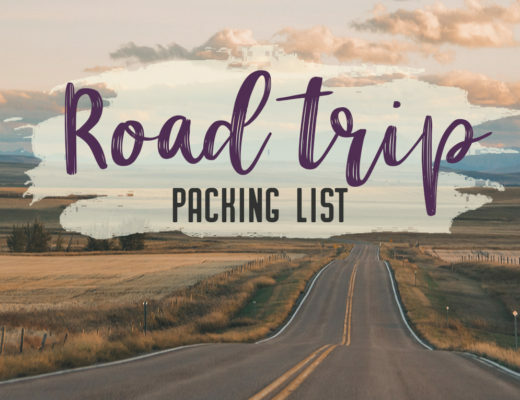 There are three ways to get to Prince Edward Island: by plane, by boat or by car. 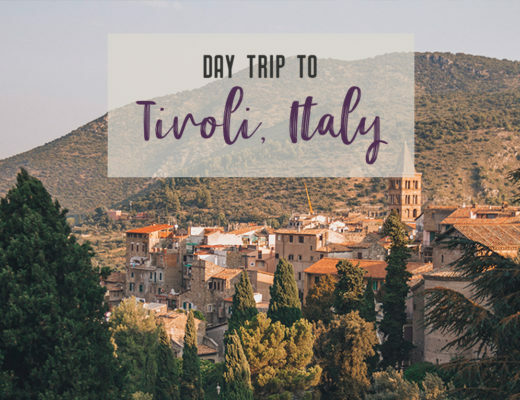 Each one offers a unique experience, but getting to the island by car was a treat. By far the quickest way to arrive, driving over the Confederation Bridge is neat. Not only is the Confederation Bridge the longest (13-kilometre) spanning ice-covered waters between Prince Edward Island and New Brunswick, but it’s also an engineering marvel. I mean who else is crazy enough to build a bridge so long, you can barely see the other side! It takes about 10 minutes to cross before your feet land on the red shores of Prince Edward Island. 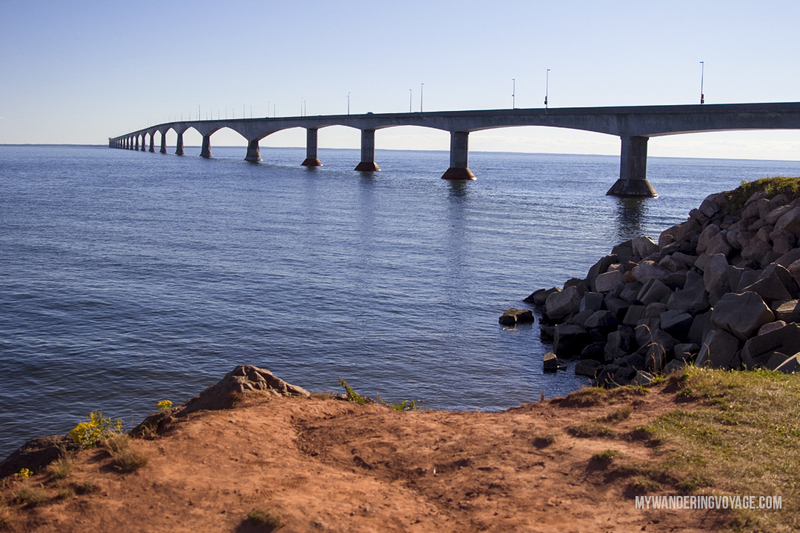 The best views of the bridge can be found in Marine Rail Park in Borden, PEI. There’s nothing like enjoying fresh local food on a patio, especially when that local food consists of delicious Atlantic lobster and Cavendish potatoes. There’s a chip shack near Confederation Landing in Charlottetown that is delicious. 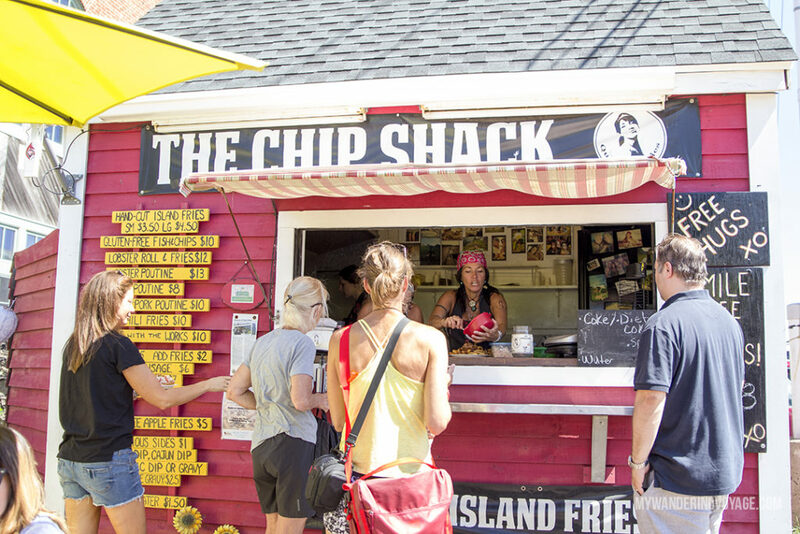 Aptly named The Chip Shack, this “pop-up” summer food vendor is known for its hearty fries and delicious lobster rolls. Dive into the delicious Island dish! Charlottetown, Prince Edward Island’s capital city, isn’t very large. 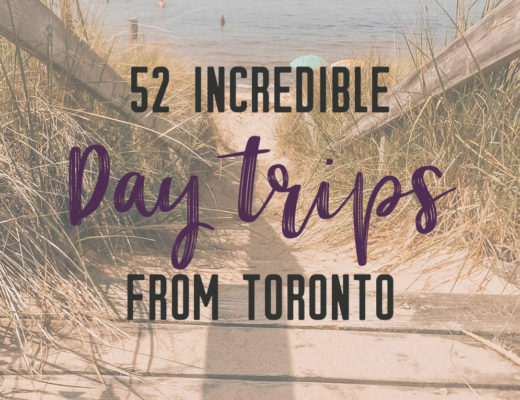 Sitting at around 35,000 people, this city is known as the “Birthplace of Confederation.” Here 24 politicians met in 1864 for the Charlottetown Conference which eventually led to Canada’s confederation in 1867. 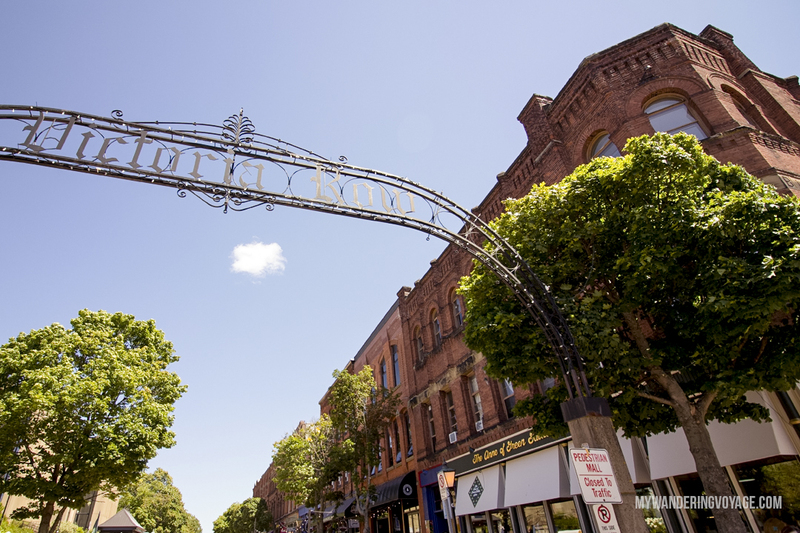 In Charlottetown, you can walk back through history at the Province House National Historic Site, explore the beautiful Victoria Row, enjoy the sunshine at Peake’s Wharf historic waterfront, or take a dive into delicious Island eats. 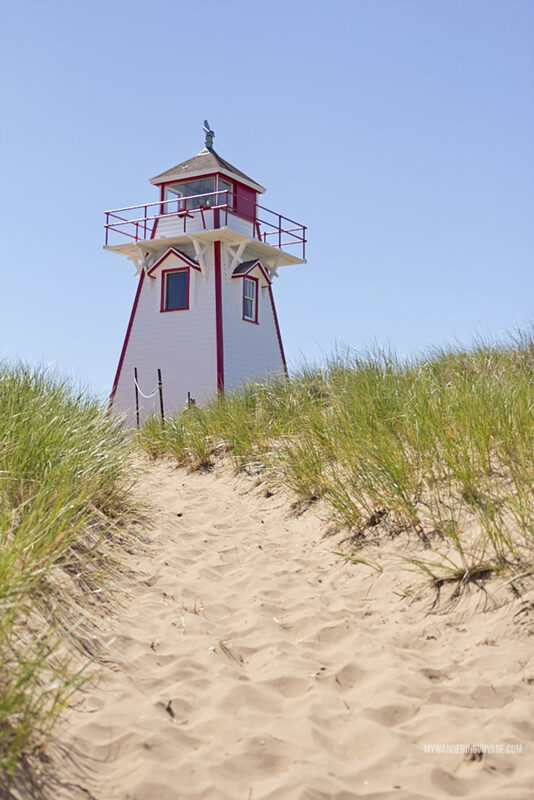 Prince Edward Island boasts many provincial parks and one incredible national park. Prince Edward Island National Park takes up a large section of PEI’s northern shore, including towering dunes, red cliffs and sandy beaches. 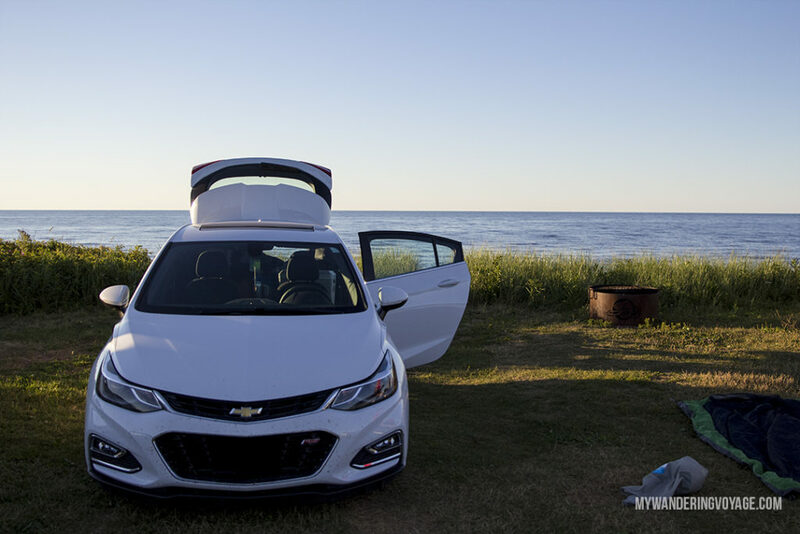 At the Cavendish campground in PEI national park, you can wake up with stunning ocean views. 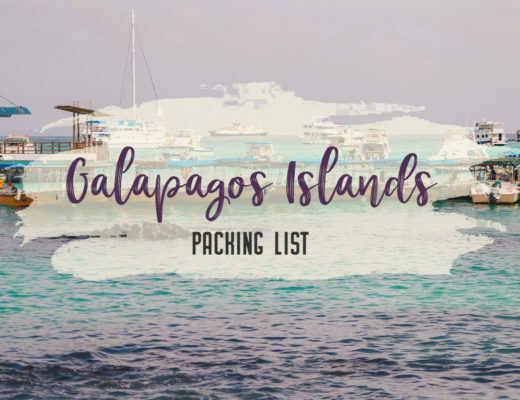 It’s the perfect way to spend your nights on the island, listening to the waves lap at the shore underneath a million stars. Our campsite was at the cliff’s edge, overlooking the beach and waters of the Gulf of St Lawrence. It’s all about Anne at the Home of Anne of Green Gables in Prince Edward Island. Canadian author L.M. Montgomery wrote Anne of Green Gables in 1908, and since then, Anne has become a Canadian icon. 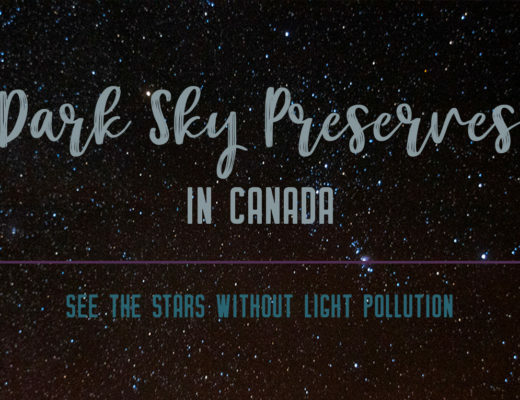 You can discover your own Green Gables at the L. M. Montgomery’s Cavendish National Historic Site of Canada, which includes L. M. Montgomery’s Cavendish Home and Green Gables Heritage Place. Walk with Anne herself at the site that inspired it all. The landscape, including Lover’s Lane and the Haunted Woods, is woven into Montgomery’s stories that have become Canadian treasures. 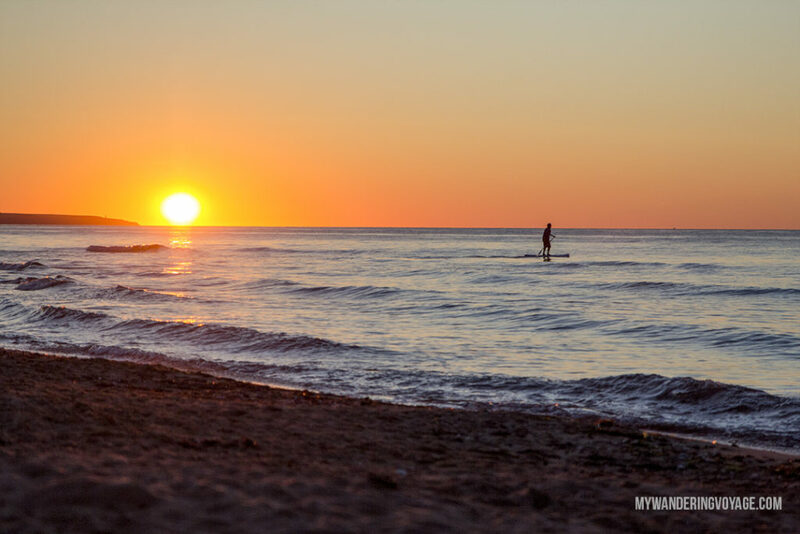 There are nine beaches within Prince Edward Island National Park to spend the day basking in the sun, but by sunset, you’ll want to return to these beautiful places. Sunset’s orange glow seems to magnify the red cliffs, radiating the entire beach in warmth. 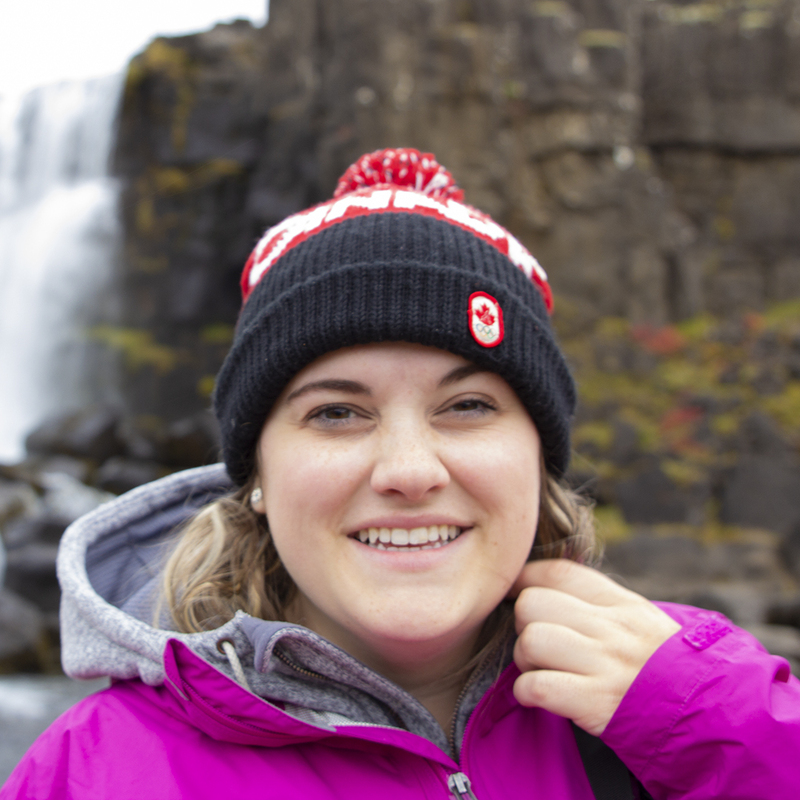 Don’t forget to capture your National Park experience by sharing your photos of the red chairs, places strategically in national parks all over Canada. There are quite a few in Prince Edward Island National Park. For those picturesque views of red cliffs, you’re going to want to take a trip to Argyle Shores Provincial Park. This day use park is located in Prince Edward Island’s Red Sands Shores. 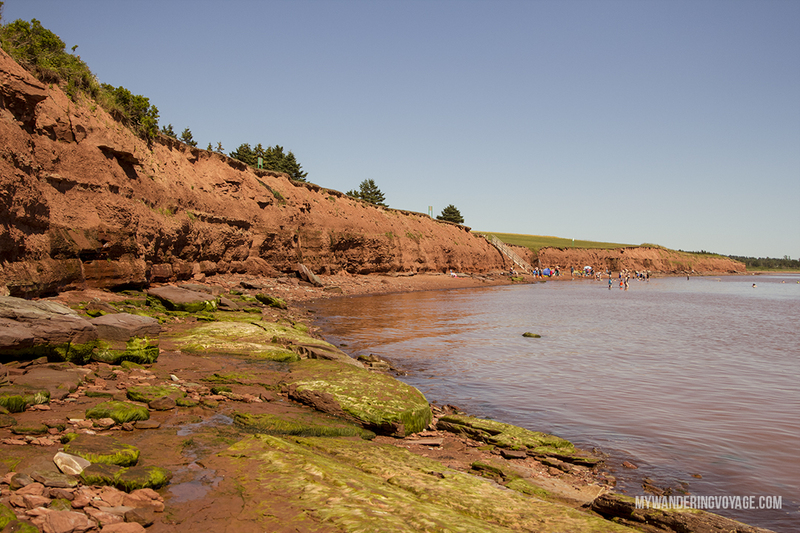 About 30 minutes from Charlottetown, this park is perfect for a picnic and to explore the ocean floor when the tide is low. The Red Sands Shore follows the southern coast of Prince Edward Island, made famous for its bright red sand beaches. With kilometres and kilometres of coastline, there are bound to be many lighthouses along the shore. The beautiful structures were necessary to ships travelling in the Gulf of St. Lawrence. You can take a tour of Prince Edward Island’s 29 lighthouses, and maybe even climb up to the top of them. One lighthouse can be found in Covehead Harbour on the north shore. It was built in 1967, in Canada’s 100th year, to protect Covehead Bay. What do you get when you mix delicious ice cream and cow puns? An udderly-good time. (Excuse me a moment while I go laugh my head off). 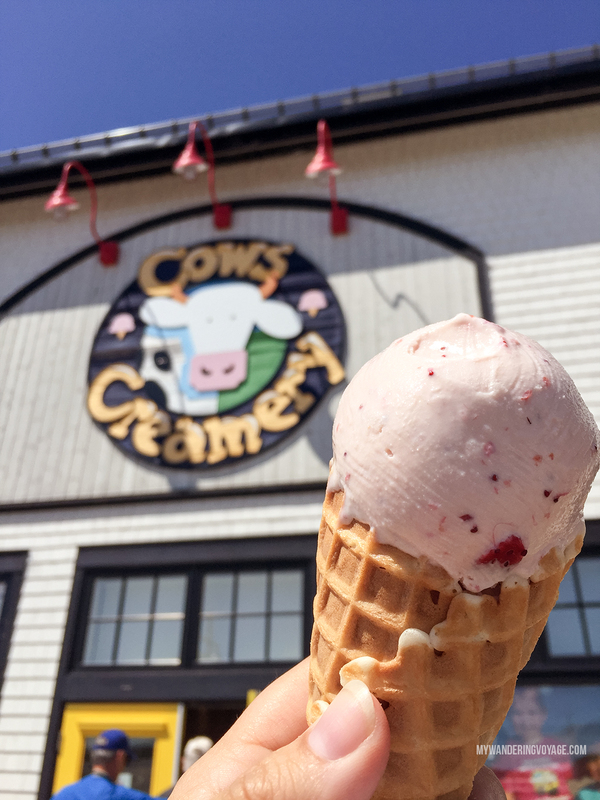 Spend your summer afternoons with delicious ice cream made at Cows Creamery just outside of Charlottetown. All of their ice cream is made with local milk and high-quality ingredients. I was craving a fruity flavour and devoured the PEI strawberry ice cream (made with real PEI strawberries) in a waffle cone. 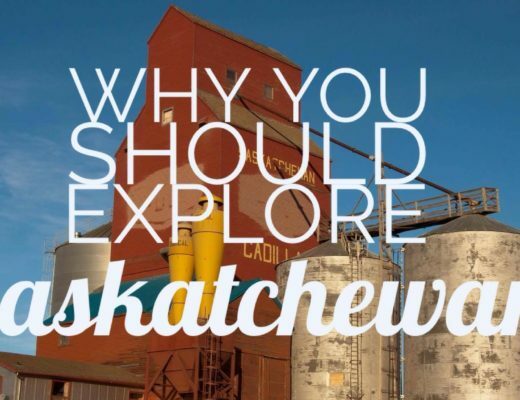 While you’re there, take a factory tour to see how they make their ice cream, butter and cheese. There are even sorbets for those who cannot eat dairy or are vegan! 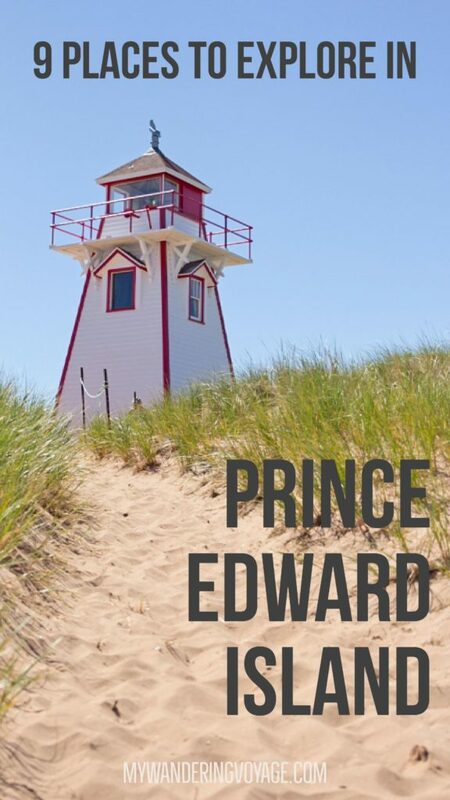 What would be your first stop in Prince Edward Island if you went today?